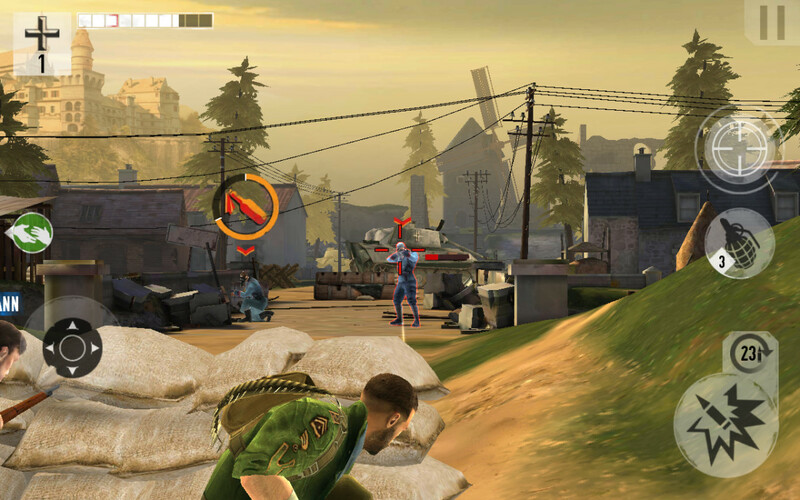 Match-3, endless running, city building – all genres rolled into one. 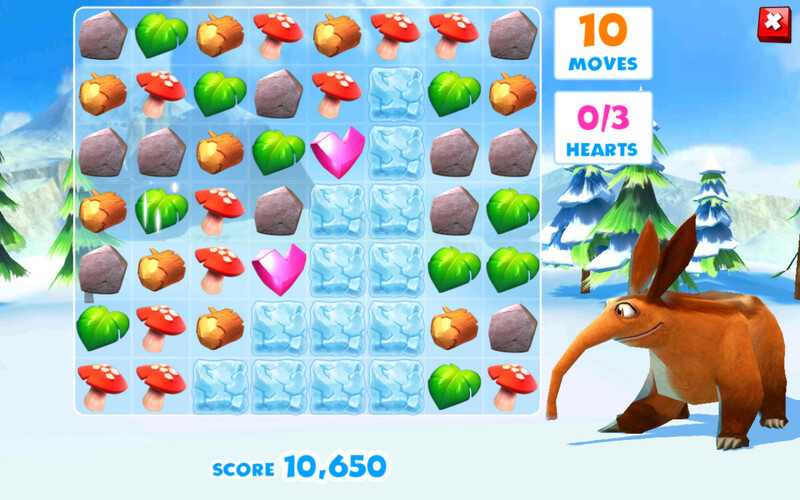 Well, that’s Ice Age Adventures for you - a fun exploration-based puzzle adventure aimed at kids. 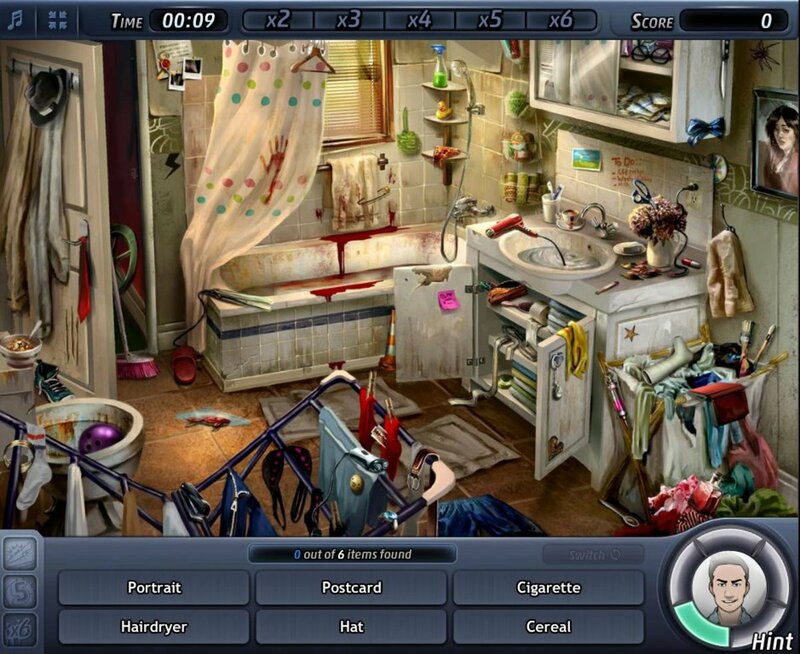 There are plenty of mini-games that will keep them busy for hours. And if they get bored, they can explore the huge Ice Age world and discover new islands, animals and help their favorite heroes Sid, Manny and Diego rescue cute critters. 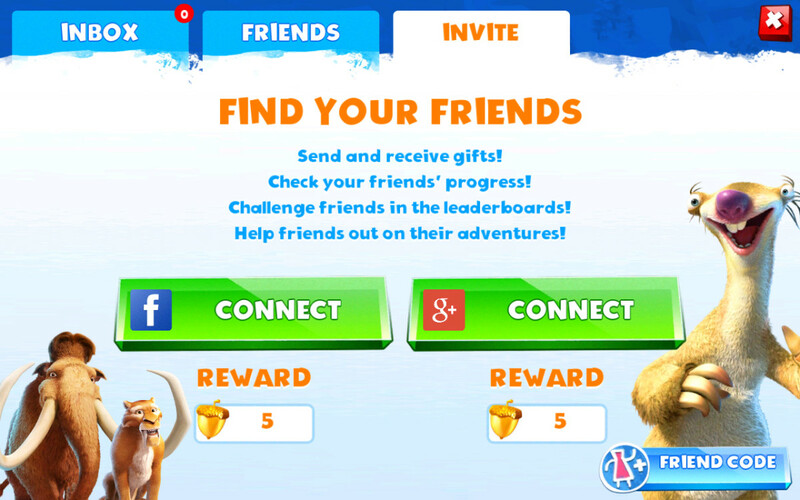 Complete the “Herd” quest by collecting at least half of the animals to get 5 acorns. Collect all heroes (Sid, Manny and Diego). 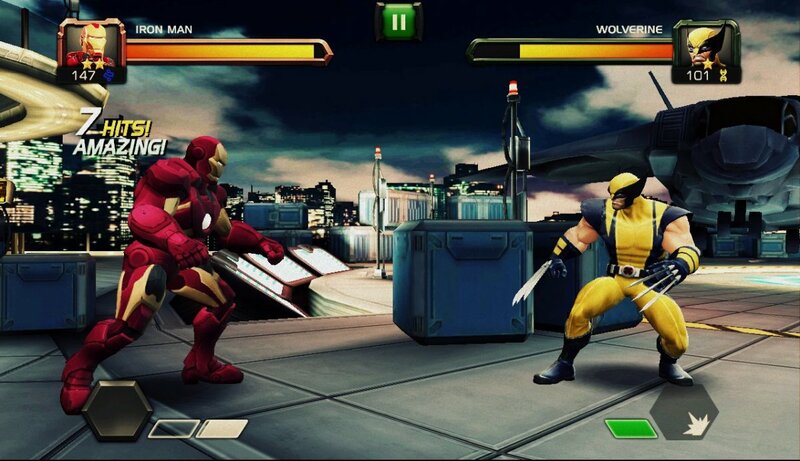 Defeat villains like Gupta, Rudy, Raz and Dobson. Unlock and install all decorations to earn extra 5 acorns. Participate in special events and collect trophies to unlock acorns. 2. Pay attention to Daily rewards. You will get an acorn or two free if you play daily. (Don’t miss a single day, login every day to get daily rewards). 3. Connect with your friends in G+ and Facebook and get 10 acorns. 4. Many times, you will find an acorn or two inside a golden or a black clamshell. Make sure you open every clamshell on your way while removing trees, rocks and shrubs. You never know what surprises it has in store for you. 5. 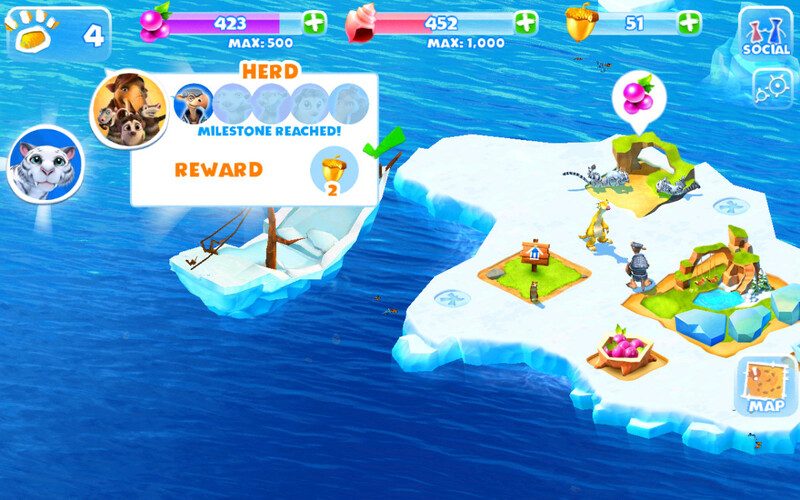 You can also earn golden acorns while playing the slot machine mini-game on each island. Chances are rare, but who knows, playing it frequently might earn you an acorn or a token. Make sure you visit all islands to play the slot mini-games to get them for free. While playing the Scrat-Alanche mini-game, pay attention to the distance you have traveled, not the number of berries you’ve collected. It’s the distance that will determine how successful you are, not the berries. While riding the sledge, focus on the obstacles and not those berries. You don’t need to collect them. They are just there to distract your attention. Just focus on incoming boulders, holes and other obstacles and swipe left, right, down and up to avoid them. 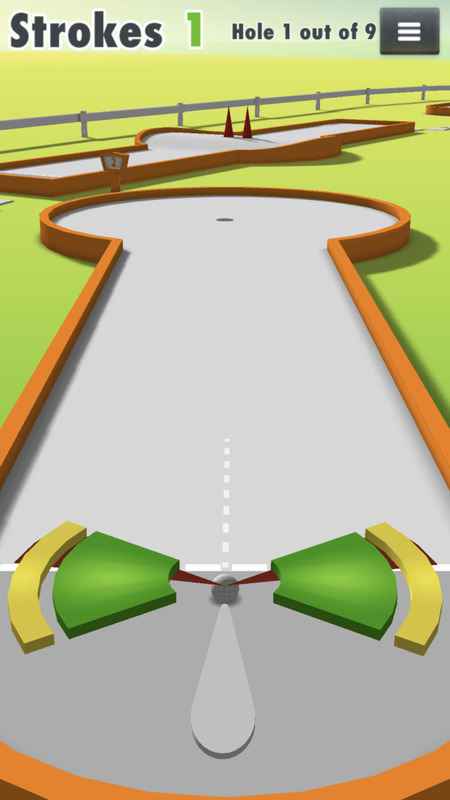 You don’t have to swipe up to jump over obstacles, unless there’s no option but to swipe up to jump. Just swipe left or right if there’s some space to move. Jumping over obstacles requires timing and if you miss, your hero may dash into it and fall face down. 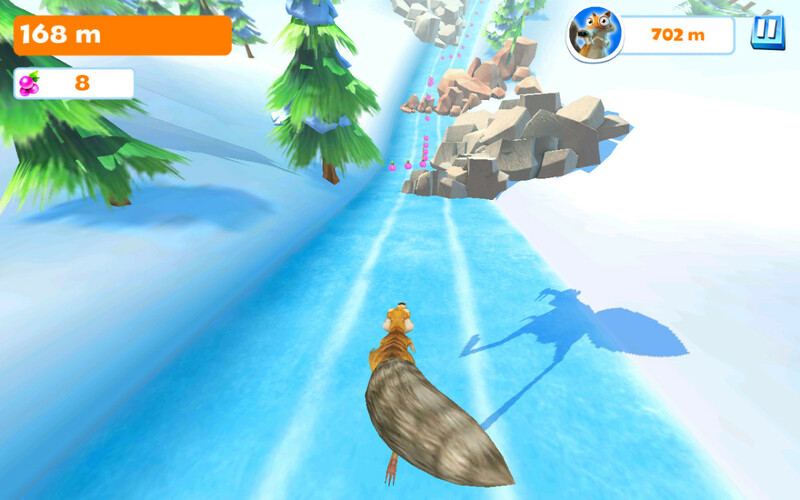 Once you have rescued the Aardvark in New Snowington, you will notice a new power-up in Scrat-Alanche mini-game. While running, collect the Aardvark icon. The Aardvark will collect all faraway and nearby berries with his snout. 1. Berries are like “Energy”, but unlike other games, they do not get refilled over time. You will have to collect them from nurseries or earn them by playing slot machine mini-games. Some Golden and Black clams may also contain berries. 2. Keep an eye on daily rewards to get them for free. Collect berries from nurseries first before embarking on a journey to a nearby island. Nurseries earn you berries which are then stored in Berry bowls. You can increase the storage capacity of a berry bowl by upgrading it (requires shells for upgrade). 3. Feeding shells to animals increases the production of berries per hour. Tap on a nursery to check the production per hour and max production. 4. The most easily available resource is the shell. They are used to build and upgrade nurseries, storage bowls and other structures. Shells are also used to install decorations. 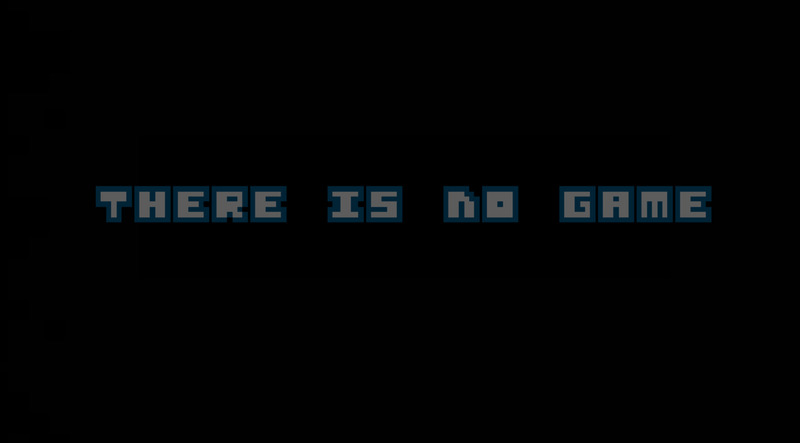 Complete quests to earn shells. 5. 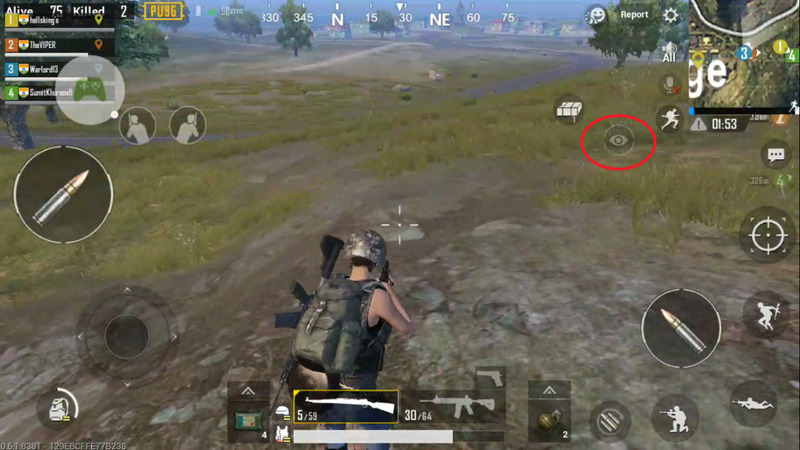 Spend shells freely as much as you can as you can easily get them by removing trees, shrubs and other obstacles in an island. Playing slot machine mini-games may also earn you shells. Matching 4 objects will give you a horizontal or vertical line blaster. The line blaster object will have white lines going up, left to right or right to left. Matching a line blaster object with a similar-shaped object clears a horizontal or vertical line. Matching a line blaster object with any another line blaster, irrespective of their shape, clears half of the game board, including the one with ice blocks. Match 5 objects of the same shape and get a meteorite. The meteorite when swiped with an object clears all objects of the same type on the game board. Matching two meteorites wipes out all objects on the game board. Matching 3 meteorites fills up the game board with hearts. In ice blocks levels, a vertical object match is the best way to remove a large chunk of ice from the game board. 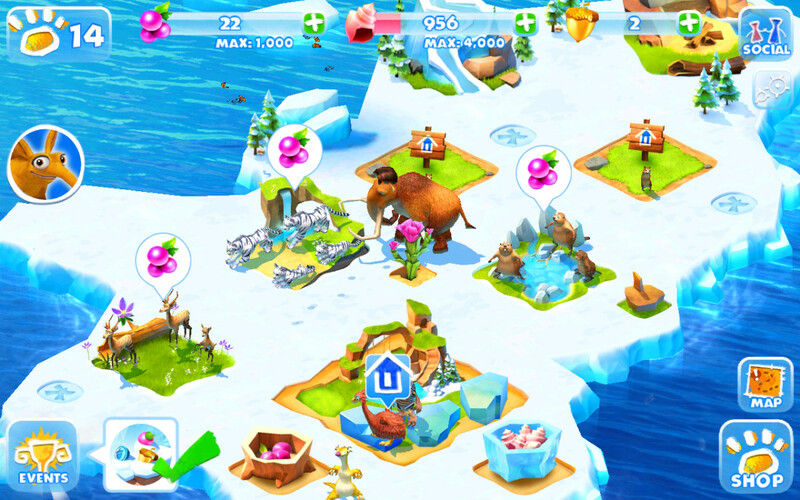 Is Ice Age Adventures One of the Best Android Games for Kids? Doesn't this just teach gambling to kids? 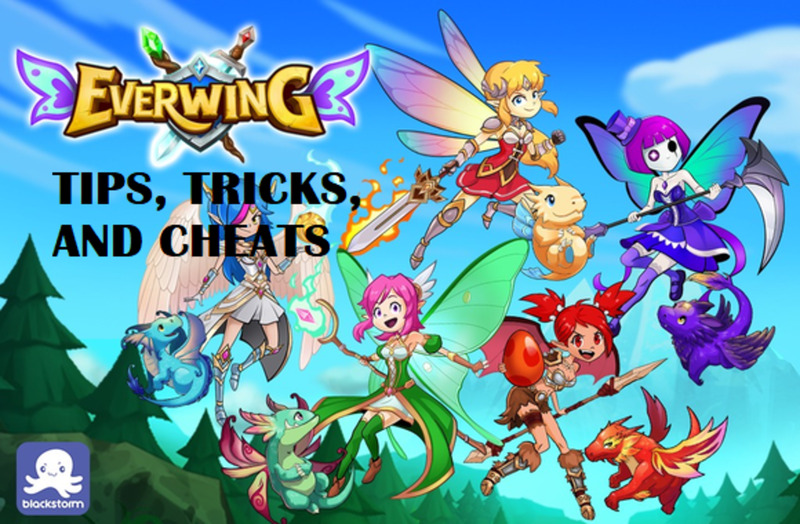 Plus, how can you know how much it's going to cost to finish the game if you buy resources, as the price keeps going up and up throughout the game? How much will it cost to finish? $300? $1000?